Very appealing, love that blue reflection! Great photo...one of my favorites. I love the reflections on the water, they really make for an interesting picture. 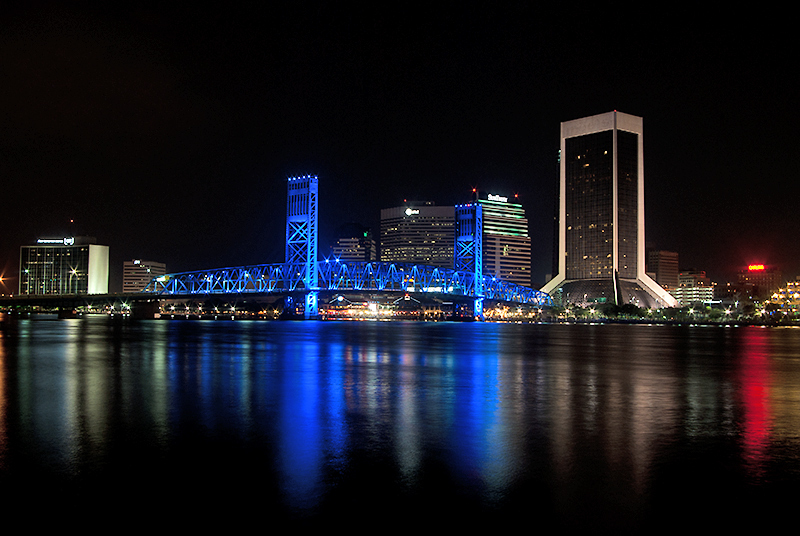 Jacksonville, I believe? That building on the right is quite distinctive. Proudly hosted by Sargasso Networks. Current Server Time: 04/18/2019 12:46:54 PM EDT.